GREEN HOUSE BAZAAR - Persian Restaurant, Produce Market & Kosher Grocery of West Palm Beach - The Best Traditional Turkish Dining! 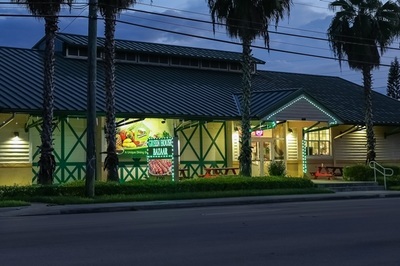 Fresh Produce, Bakery, & mediterranean Dining. Middle Eastern food anyone? 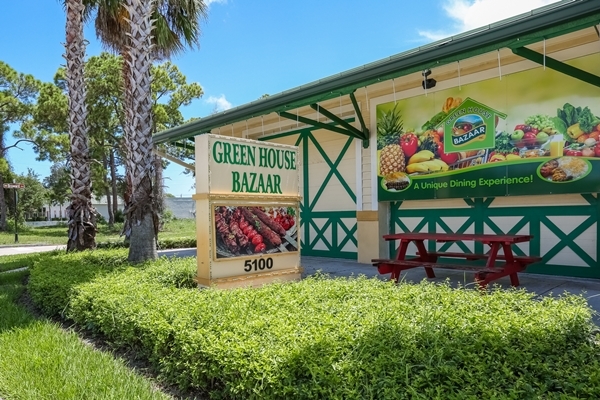 If you are in the mood for a unique dining and shopping experience, stop by the Green House Bazaar. 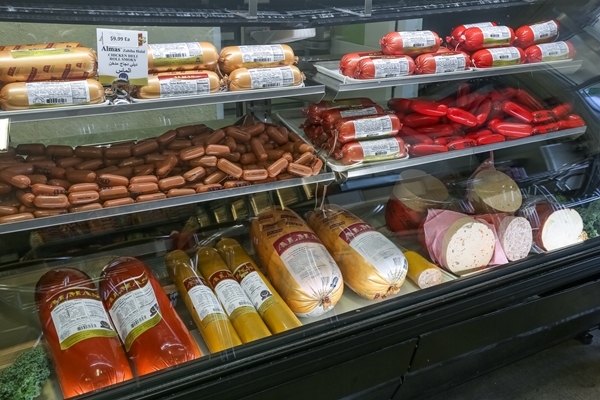 Our traditional bakery and deli offers a wide selection of mouth watering gourmet Mediterranean dishes. Looking for ingredients for your recipes for your home cooked meals? 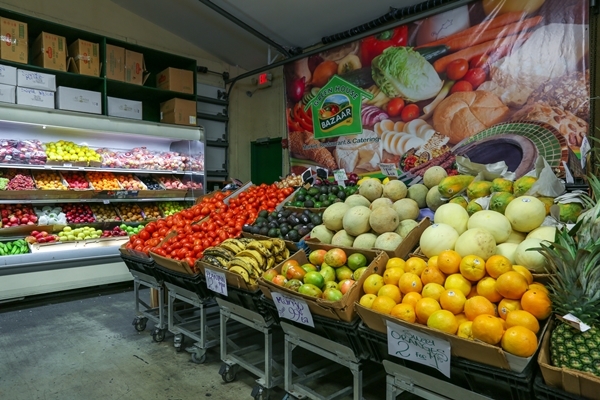 In addition, we feature a large produce market on site, which is supplied daily with fresh fruit and vegetables. This farmer's market is paired with a wide range of traditional grocery items that offer an array of ingredients for all of your cooking needs. Our Persian dishes feature a variety of delectable meats including Beef, Chicken, Lamb, Cornish Game Hen, and Salmon. Our popular Kabobs are fire roasted, cooked to perfection, and paired with Basmati rice and either roasted tomato, onion, or bell peppers. As an additional side, many of our meals come with freshly baked pita bread in our traditional Persian Bread Oven, paired with a creamy yogurt sauce. 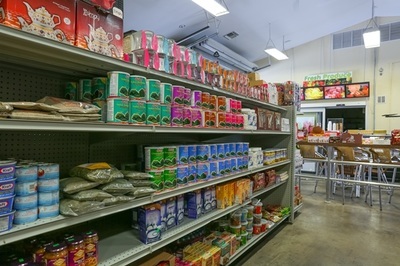 Nowhere else will you find authentic Persian meals, fresh produce, and an amazing selection of products to browse from all under one roof. 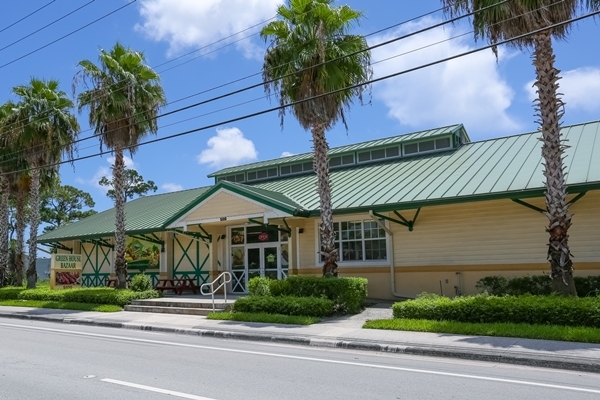 The Green House Bazaar really is a unique gem of West Palm Beach and once you visit, you will want to return over and over! Each dish is carefully hand crafted and made to order by our professional chefs. Great customer service and equally excellent customer satisfaction are our top priorities. This is why we strive everyday to exceed expectations and provide you with the best possible dining and shopping experience. 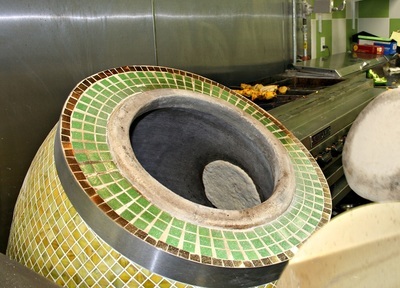 Each one of our Mediterranean dishes are cooked to perfection and served with a side of Basmati rice. Take one bite and you'll find yourself coming back for more. We offer a variety of choices that appeal to every age and pallet so there's no doubt the entire family will leave happy and satisfied. After your meal, don't miss out on sampling one of our delectable desserts. Choose from saffron ice cream, Persian ice cream, Turkish kadayif, or home made baklava. Indoor seating is available in our clean, family friendly and comfortable dining area with plenty of room for everyone. 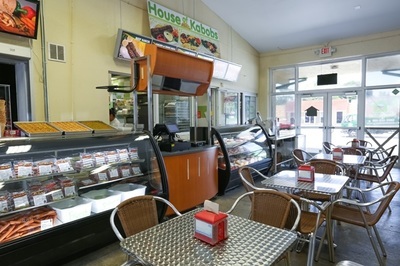 Enjoy an intimate meal next to our delicious House Of Kabobs and take in the aroma of classic and authentic Persian cooking. 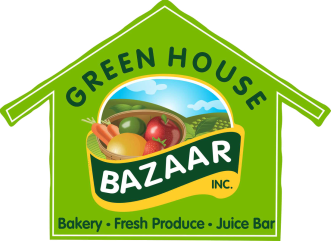 We treat you like family from the moment you arrive to when you say goodbye, so you'll always feel at home here at the Green House Bazaar. Bring the taste of the Mediterranean home with you by stopping by our grocery section where high quality and freshness await you in every aisle. 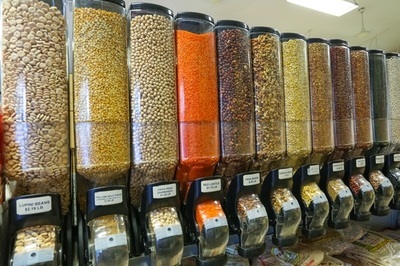 We offer a large selection of dry goods as well as refrigerated items perfect for any recipe. Each product is carefully chosen and approved for customer satisfaction. 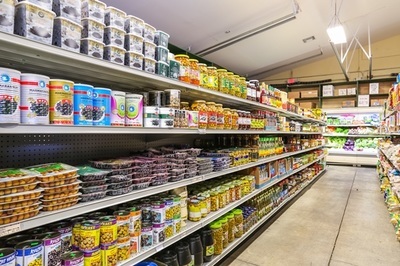 We carry a wide selection of Iranian, Turkish, and Middle Eastern products that you just cannot find in the big box stores. 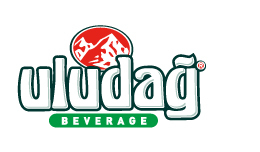 Many of our grocery items are kosher and we truly have an international selection to choose from. Our suppliers include Tamek, Baroody Imports, Turkana, Hazerbaba, Ziyad, Pinar, Uludag, Ulker, Sera, and more. Discover the many authentic flavors and ingredients we have to offer, and come visit us today! The produce we carry in our fresh fruit and vegetable stand is hand picked and of the freshest and highest quality available in the area. Our well stocked produce section is affordably priced and maintained by our friendly and helpful staff. 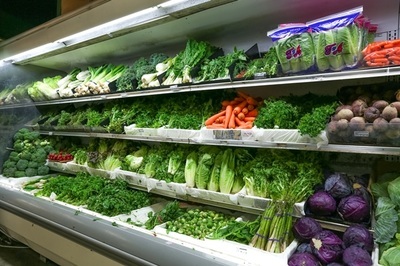 Fresh foods with vibrant colors are important to consume due to their high vitamin content. Fruits and vegetables carry a large amount of vitamins that will keep your whole family happy and healthy. That is why our top quality produce will be a perfect compliment to any meal. 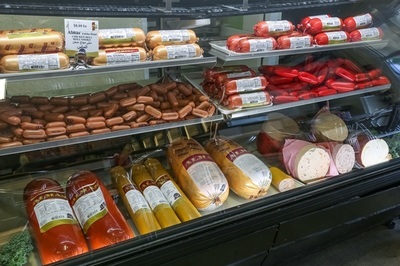 Our extensive grocery store carries dozens of different brands of traditional ingredients and supplies that will help you to create the perfect traditional dish. Tour our entire facility with our virtual 360 degree Google view HERE. 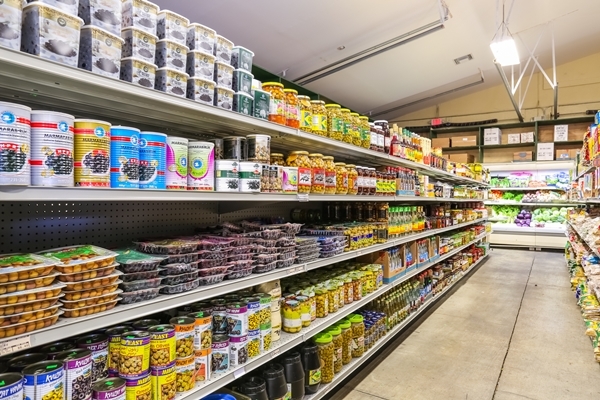 We supply a great selection of dry goods in our international market and grocery. Kosher grocery and Halal food is our specialty. Bring your friends and family and you will be treated like family at this unique farmers market, deli, bakery, and restaurant full of culture, all in one! 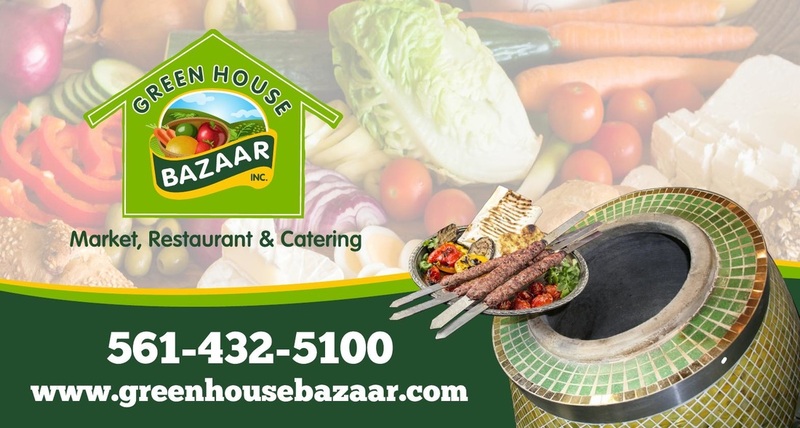 The green house bazaar has famous mouthwatering kabobs, traditional Iranian and Middle Eastern dishes, as well as a large supply of fruit and vegetables for a one stop shop and dine in experience! We challenge you to find anything that comes close to the excellent food, prices, culture, and selection of the Green House Bazaar across all of West Palm Beach, Lake Worth, Palm Beach Gardens, Wellington and Boca Raton. Healthy Meals for the Family! One of the best parts about the Green House Bazaar, is its family friendly atmosphere. Bring your children along and enjoy the fabulous food and colorful farmer's stand rich with ripe fruits and vegetables. Find all of your necessary ingredients to your recipes under one roof. 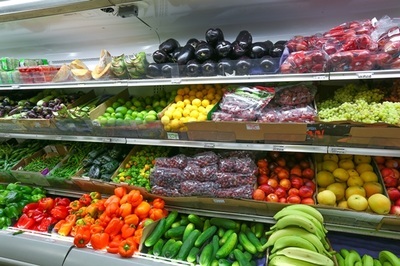 Did you know that the more colorful the fruit or vegetable, the more nutrients and vitamins it contains? Foods that are red in color such as beets, red bell peppers, raspberries, pomegranates, and cranberries all contain high levels of vitamin A (beta carotene), manganese, and vitamin C as well as fiber. Foods such as green beans, brussel sprouts, celery and pears that are green in color are often rich with folate, fiber, and calcium. Our shelves are stocked with a great variety of different healthy food such as these, and make a great addition to any meal or recipe. Our menu items are made to order with only the freshest traditional ingredients. with others, and return again with family and friends! 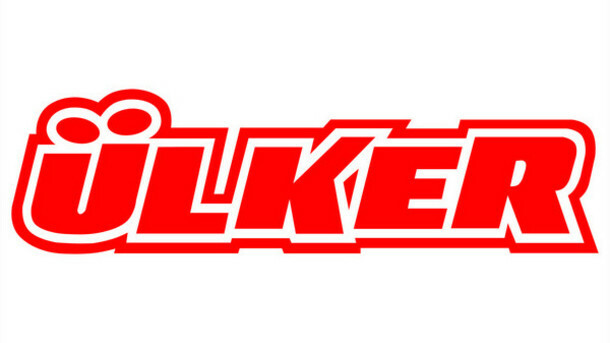 Read some of our customer reviews below!